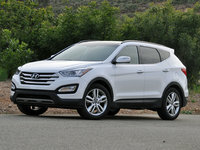 Have you driven a 2015 Hyundai Santa Fe XL? Looking for a Used Santa Fe XL in your area? 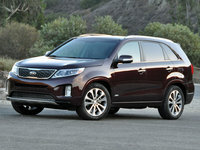 CarGurus has 4,179 nationwide Santa Fe XL listings starting at $18,724. Neither keyless entry will unlock car, nor raise the rear door of the car.